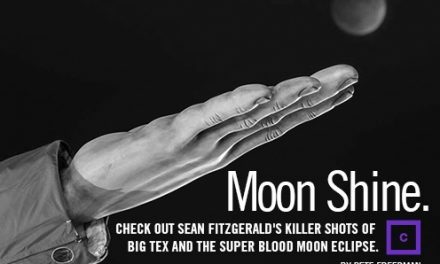 Texas Highways asked me and five other photographers to come up with a holiday photo for their holiday issue. Problem for me was I was on my way out to New Mexico at the time for a photo workshop. From there I was supposed to head to Yellowstone to help lead a NANPA event. Hmmm, I thought, what to do. One of my ideas was to order some holiday lights and wrap them around a windmill. I wanted to get the Milky Way into the frame, too (I am greedy that way). Once I got out there I realized I would probably break my neck if I tried to wrap a windmill with lights, so I settled on simply ringing the stock tanks. Using a 30 second exposure and high ISO, I found a spot where I could include the Milky Way. I cast a bit of flashlight onto the windmill to help it stand out, too. Voilà! Happy Holidays from the High Plains of Texas! 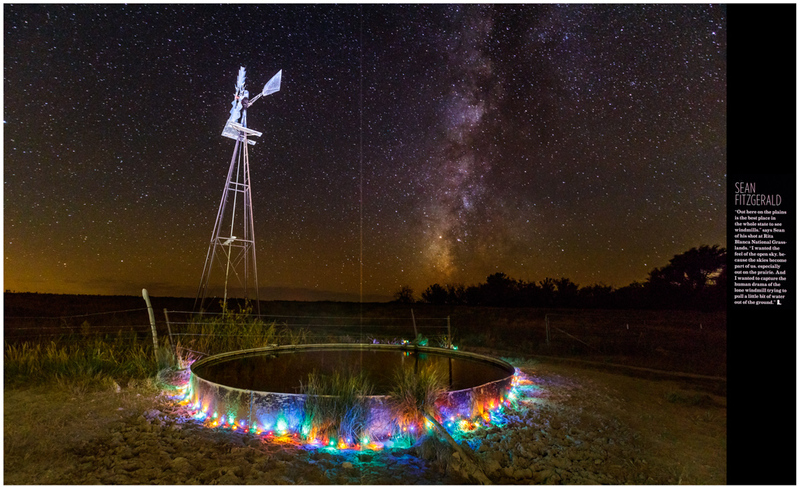 Check out more stories about all 6 images in the Texas Highway’s “Lightscapes” series on their website. Windmill with holiday lights on stock tank beneath night stars and Milky Way, Rita Blanca National Grasslands, Texas, USA. *Photographed with permission from US Forest Service. Canon 1DX II. 16mm. ISO 4000. f/5 @ 30 seconds. NextDonate to NANPA High School Scholarship Program!